Get an estimate of your property emailed to you in 24 hours or less! Please add any information below. Let us help you evaluate your home’s selling potential. Camino Realty, has over 38 years of real estate experience serving Los Angeles & Orange County. We can help you determine your home’s estimated market value. One of the best ways to determine how much your home is worth is to compare it with similar homes that have recently sold in your area, as well as current homes on the market. Using the information you submit to us in the form, we will conduct a comparative market analysis by searching the database of all homes listed or sold in your area. With this current market data, we will be able to determine a range of what your home might sell for if you decided to put it on the market. Camino Realty, Certified Woman-Own & Minority Own, we are proud to be Independently Owned & Operated for over 30 years. Work with a company that has survived all real estate cycles through the decades. 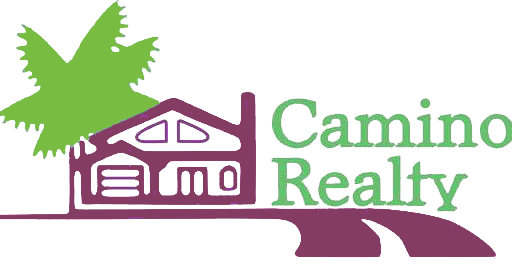 Camino Realty, offers excellent service and honesty with every transaction!